I know I might be biased but flowers are truly beautiful and wedding flowers are certainly the most spectacular of all. From romantic bouquets and elegant buttonholes to fabulous centrepieces and breathtaking floral installations, your wedding flowers are a luxurious and exciting part of your special day. 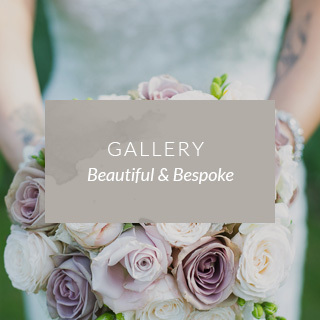 From my garden studio in rural West Sussex, I lovingly create stunning bespoke floral designs for weddings taking place right across the South of England at venues that range from rustic barns and country retreats to grand houses and iconic hotels. I love working closely with my clients to understand and interpret their vision, enabling me to bring their dreams to life. I’m thrilled that you’ve found me and I know I’d be honoured to be a part of your wedding day. 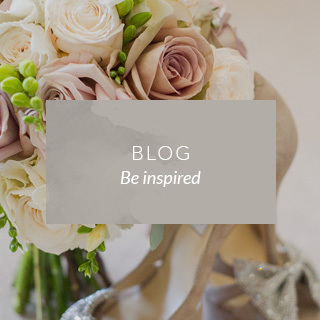 Do please browse the gallery and stop by the blog, where you can be inspired by real weddings and photo shoots that have been featured in national magazines and on wedding blogs. 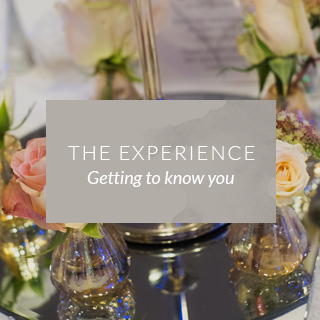 You can also find out more about what’s involved in planning your perfect wedding flowers and the experience you’ll enjoy when we work together. I’m always available to answer questions or talk about all things floral so please don’t hesitate to get in touch. I do look forward to hearing from you and hope to be part of your wonderful wedding journey and magical day. Thank you so much for all your hard work in making our day so special. The flowers were absolutely beautiful and when we got to the barn we were blown away. They were exactly as we had imagined only better. You made us feel so relaxed and welcome the moment we met you. Thank you again. Thank you so much for your beautiful flower arrangements, they were everything we dreamed of and more. Thank you for being so thoughtful and helping to make our day perfect. I just wanted to say thank you so much for our amazing flowers, everything was just perfect! When I had a sneak peak in the castle barn before the wedding breakfast, I was just overwhelmed it was better than I'd imagined! You really interpreted my vision and I am so grateful for your talent and skills. Tarnia was fantastic, she was a pleasure to work with & created truly amazing flower displays that set off the Church & our venue perfectly. She was also great at thinking of original & exciting idea's & her enthusiasm & passion for what she does is contagious! I would definitely recommend her as a florist to anyone. We just wanted to drop you a note to say a huge thank you for all the time, ideas and inspiration you gave us for our wedding. From the first meeting we had we knew we had chosen the right florist. The passion for what you do is totally priceless and it shows in the wonderful flowers you create. Just a quick note to say a massive thank you for making everything wedding flower related so simple and easy for us. The flowers were more beautiful that imagined and we were both so glad we met you! !